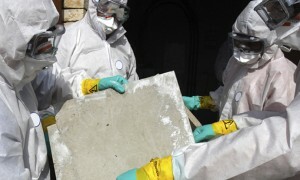 AQHI Inc. is your one-stop contractor for all kinds of asbestos removal in Cypress CA. Was your home or business property built before 1980? If so, there is a good chance asbestos may be lurking somewhere inside. Once considered a life-saving material due to its ability to insulate without creating a fire hazard, asbestos is now known to be a life-threatening material. If your property still contains asbestos, you need to get asbestos removal in Cypress CA to protect your health. Fresh off the factory floor, asbestos-containing materials pose virtually no threat to human health. But as they age, they can deteriorate to the point where asbestos dust begins to accumulate. If an individual inhales this dust, asbestos fibers can lodge in the lungs and contribute to life-threatening conditions such as mesothelioma and lung cancer. 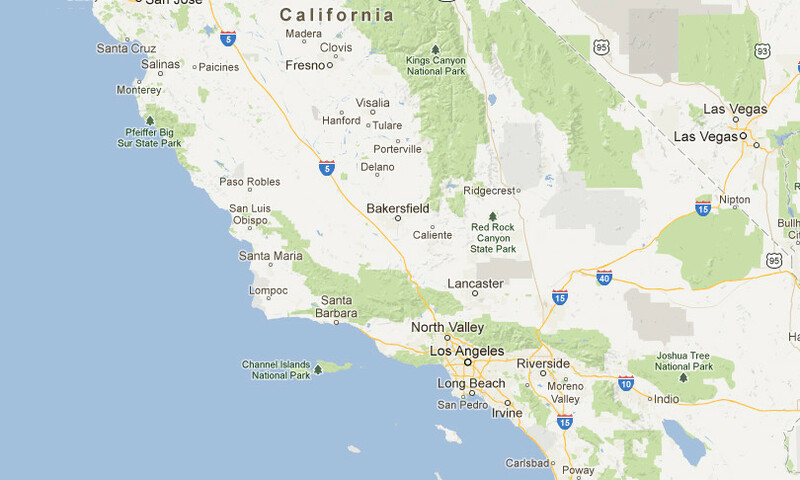 Why Can’t I Do My Own Asbestos Removal in Cypress CA? First of all, amateurs are likely to underestimate the threat posed by a damaged asbestos-containing material. Professionals know better. Secondly, untrained individuals can actually leave a property in worse condition than they found it after attempting an asbestos removal in Cypress CA. Without the proper sealed work zone design and safety protocols, significant amounts of dust may be generated during removal activities and spread throughout the property. Lastly, you need professional help to dispose of asbestos-containing waste. You can’t just leave it out for the garbage man and you can’t take it to a facility yourself either-you must have a hazmat transporter license for this activity. Considering the high stakes involved in an asbestos removal in Cypress CA, why would you want to risk making a mistake on your own? AQHI Inc. can get the job done better, faster, and more safely than you could on your own because we understand and implement every possible safety protocol. Our asbestos removal office for in Cypress CA is open Monday through Friday between 8:00 AM and 5:00 PM and closed for lunch from noon to 1:00 PM. With advance notice, projects can be scheduled for weekends, early mornings and evenings.